Vue.js is a "progressive framework for building user interfaces." The core of Vue is focused on the view layer only. It's easy to get started and quick to set up. 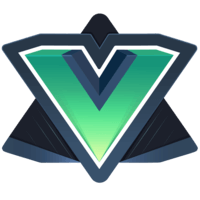 In this lesson, we will create a basic Vue component using the new Vue() method and add data properties to show dynamic content in window.